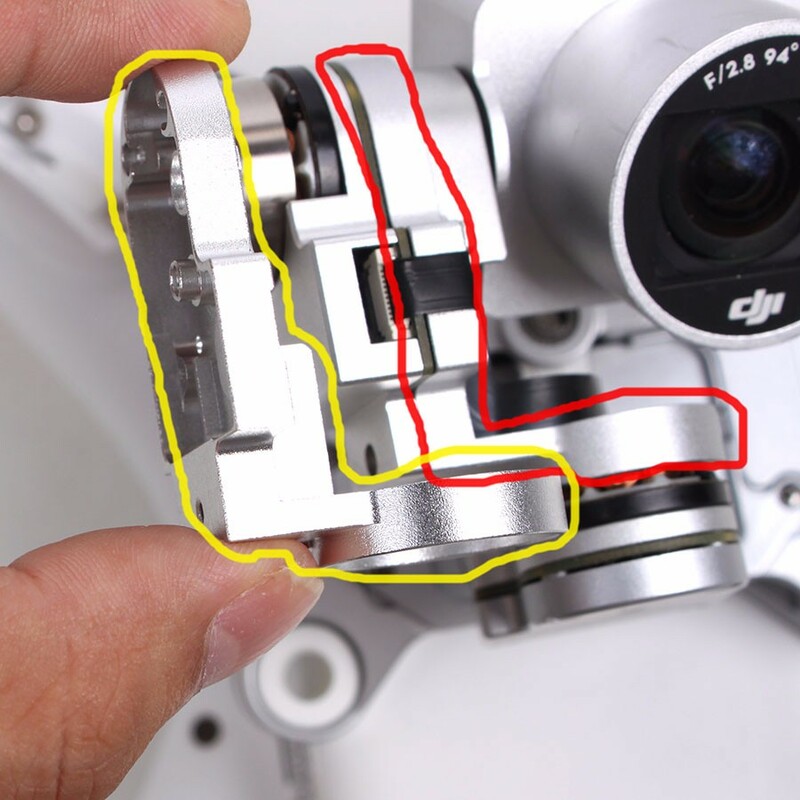 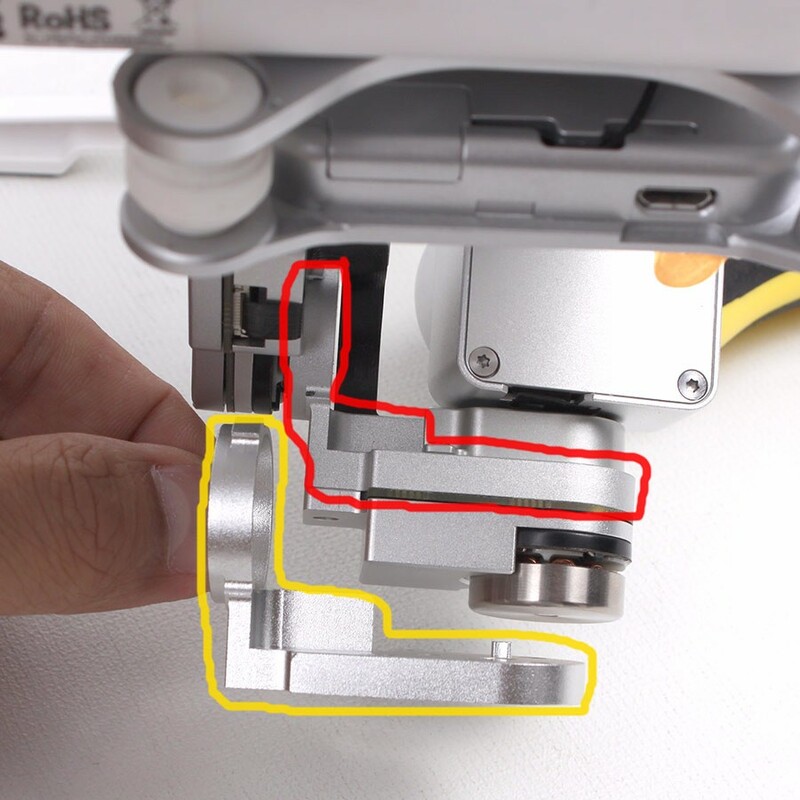 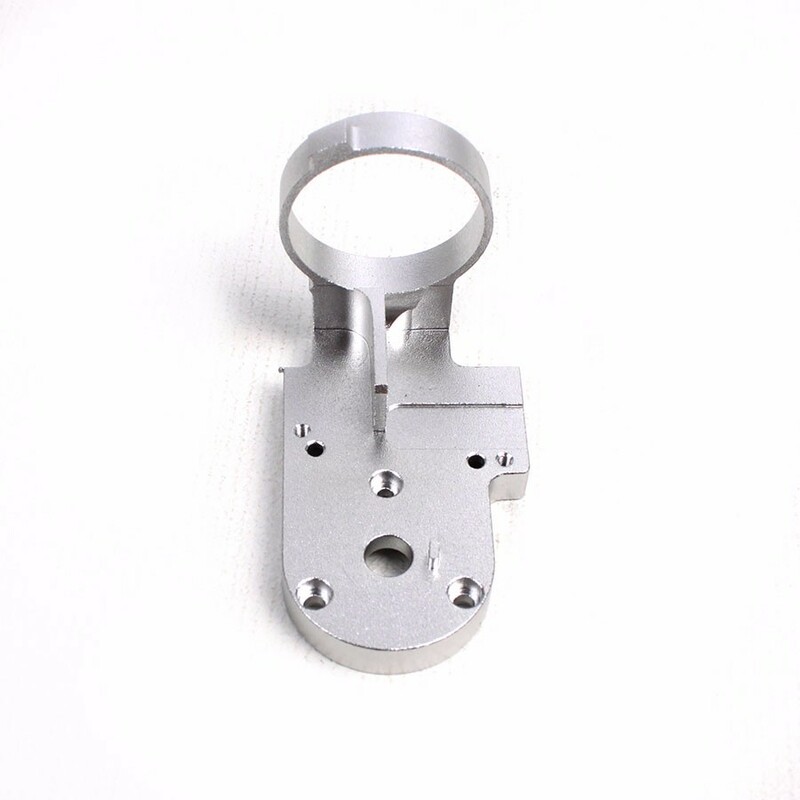 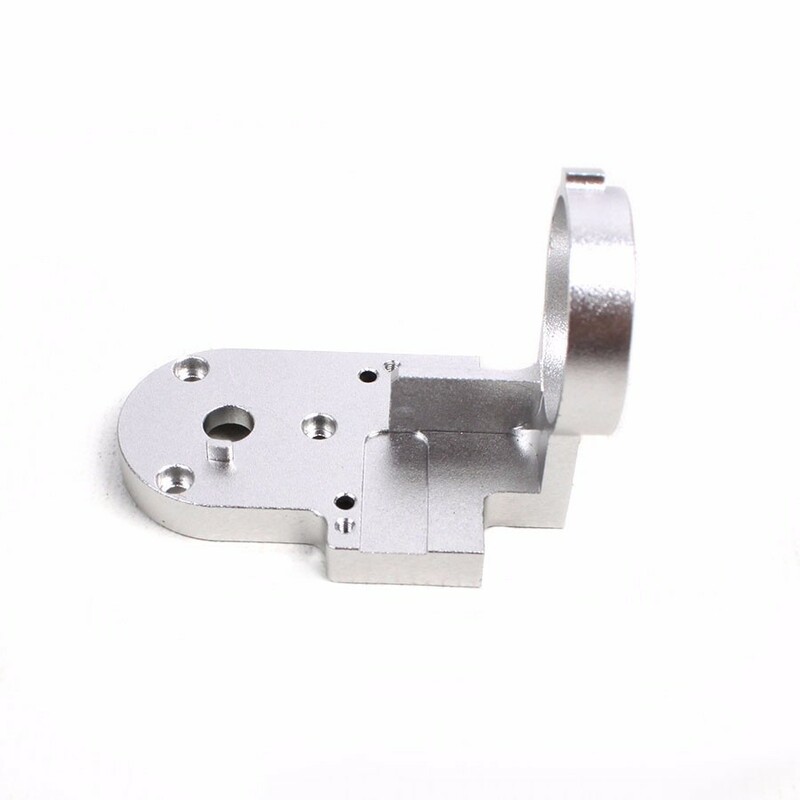 Aluminum gimbal parts for the DJI Phantom 3 Professional, Advanced, and Standard. 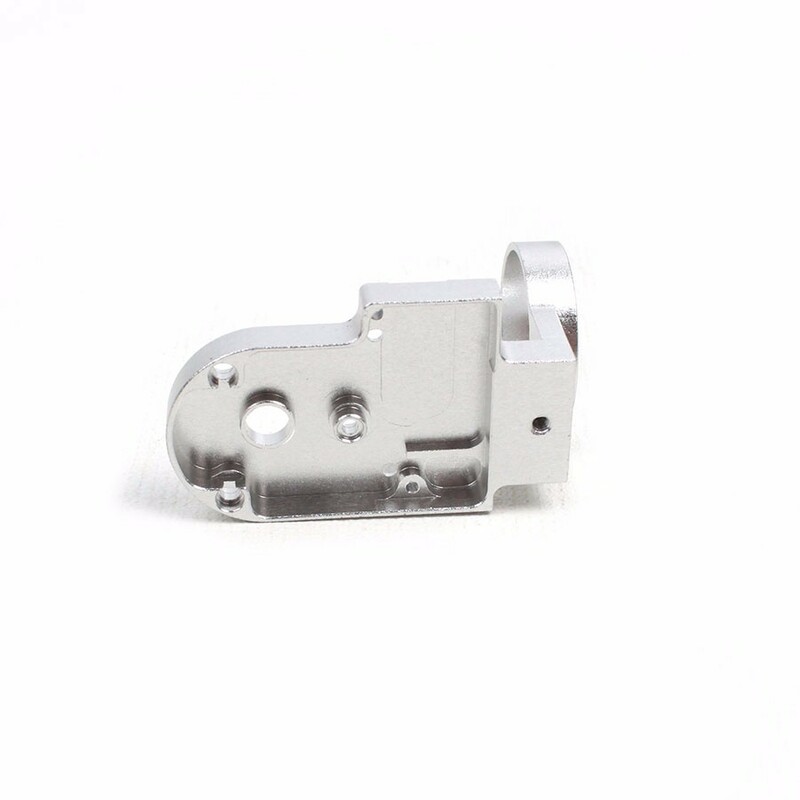 These are CNC-machined out of a solid block of 6061 aircraft-grade aluminum. 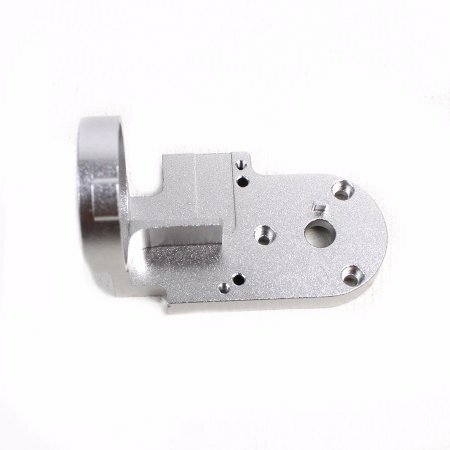 Guaranteed OEM fitment and function. 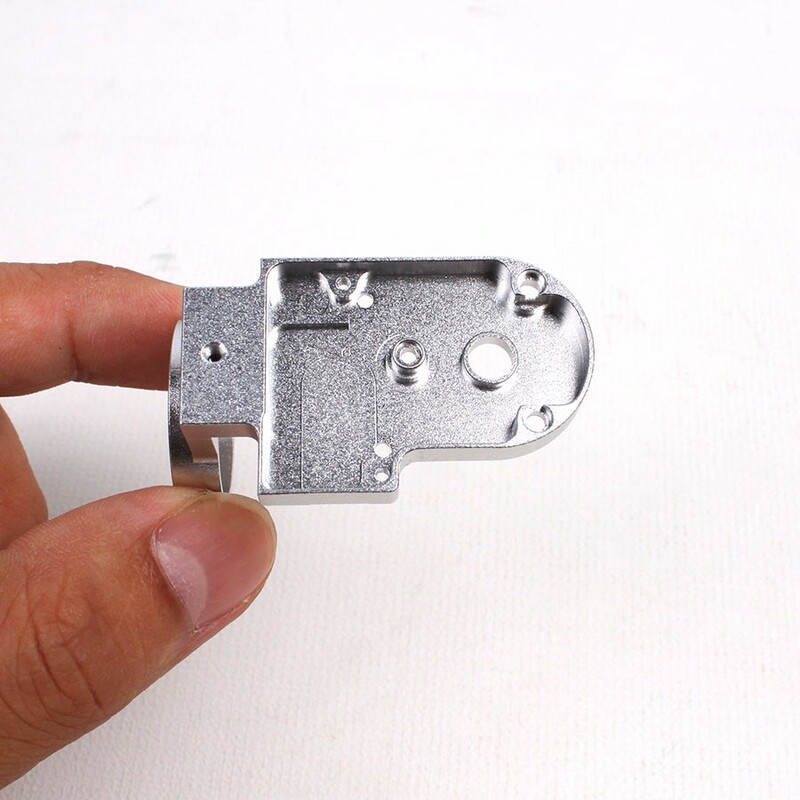 Tarot 5015 CNC Brushless Motors..
OEM Gopro Helmet CNC Aluminum..